This topic is from the original Russian forum. I do not know how it will work, because this thread has existed for about six years:-)) We shall see. We all know that the health of the root system is necessary for the health of the entire plant. However, when problems occur, we sometimes forget to look at the root system when we discard the dead plant. Pavel: "I planted some streps in my garden in the spring." (I believe Pavel lives in Zone 5.) "Those that were planted in rich soil are already rotten. Those that are in peat-based soil are OK. The healthiest ones are under the spruce tree in rough soil that consists of spruce needles that are not even fully decomposed." Pavel: "This guy was in the ground from April on. It once survived a -1 degree C (30.2 degree F) night. Surprisingly, it had turgor even when the weather was very hot." 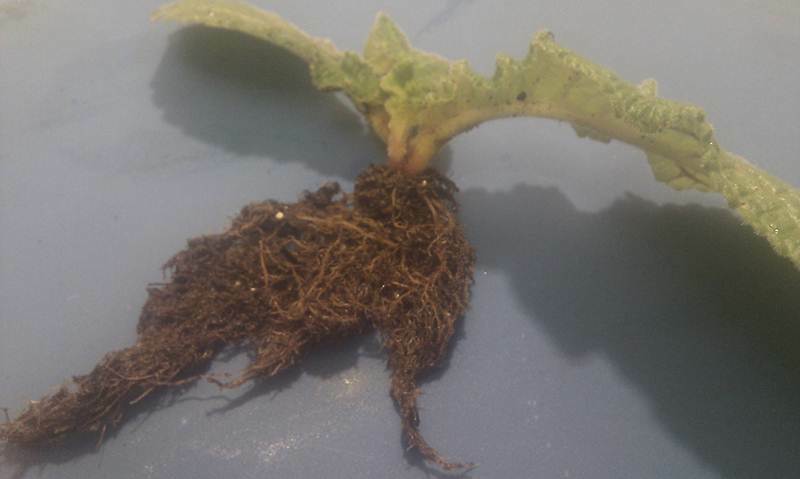 From forum: "Today I re-potted my streps and noticed that some of them did not grow a good root system, and practically did not grow any new leaves. Any comments?" Pavel: "One factor is very important. In order to have a good root system, plants need to be re-potted when roots start to concentrate near the wall of the pot. However, if roots create a tight root ball, it means that we have already missed the ideal time. We have also noted that after re-potting, the soil should not have a lot of nitrogen." 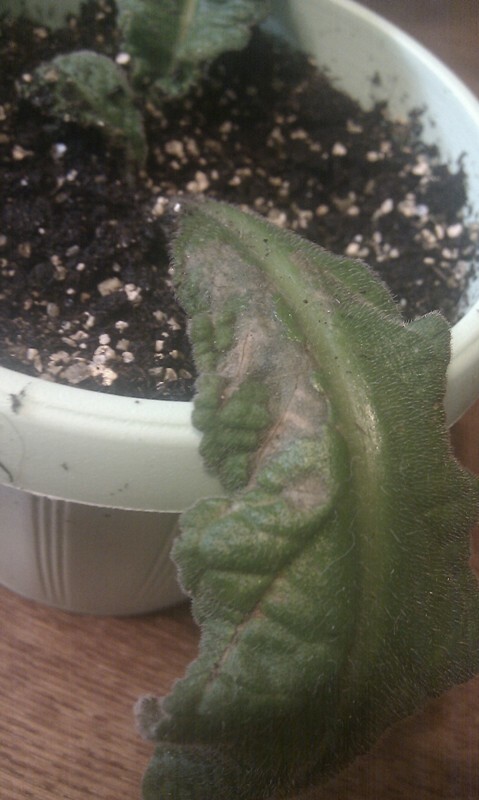 Streptocarpus, like AV, quite often die from root rot (fungus disease). Pavel was experimenting with sterilized soil. Here is the result. 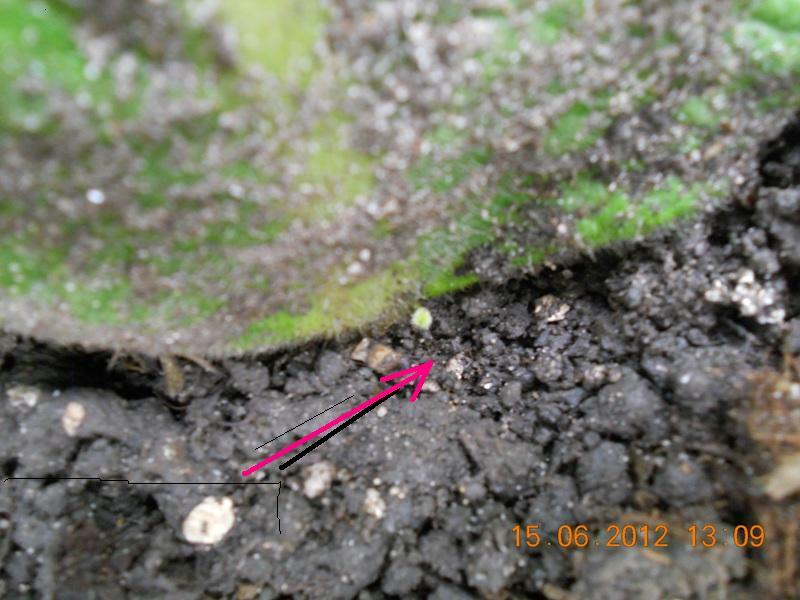 In both photos plants on the left are potted in sterile soil. Plants on the right were planted in the same soil, but without sterilization. 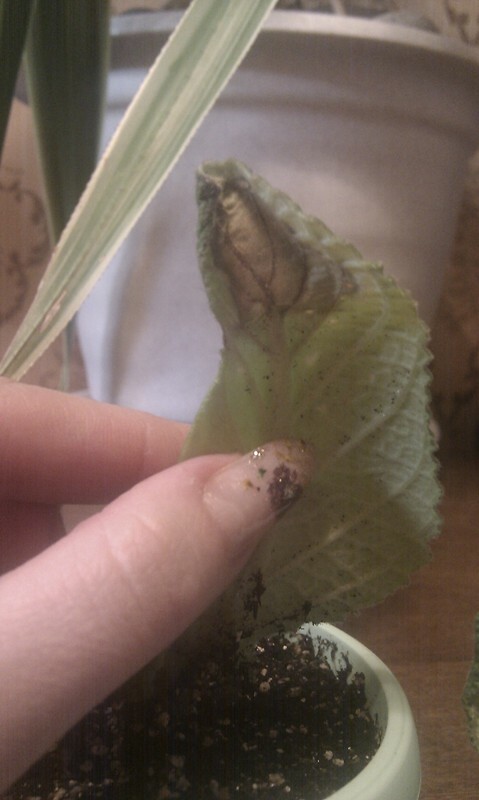 However, in the second photo yo can see that the leaves and plants in general are healthier. (on the right) Probably some important soil component, including microorganisms, were killed during sterilization. Pavel: "How do we know when to transplant streps? 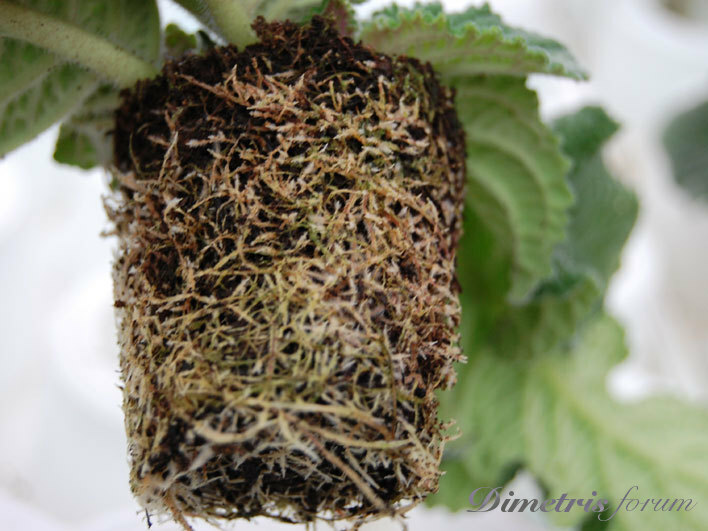 One way is to look at the root system." Plant in this photo is ready to be re-potted. This plant needed to be re-potted "yesterday!" 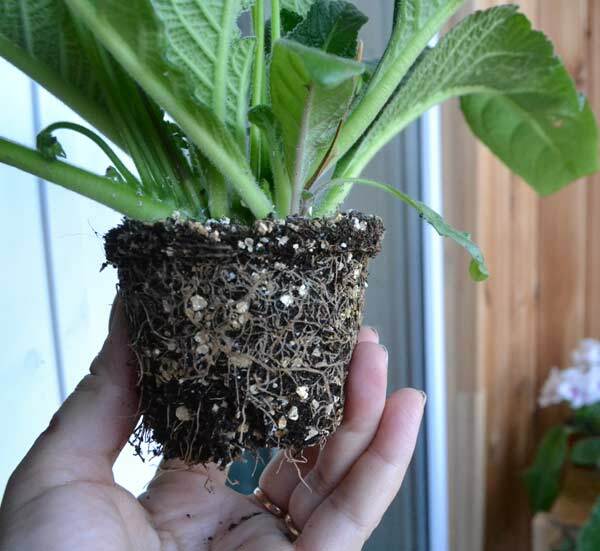 When transplanting to the larger pot, the distance between root ball and the wall of the pot should not be more that 2 cm for large varieties and 1 cm for compact streps. I want to share the results of the following (Pavel's) experiment with leaf fragments. Leaf fragments were planted to the soil with different amount of organic fertilizer. Organic fertilizer was cow manure dissolved in water. 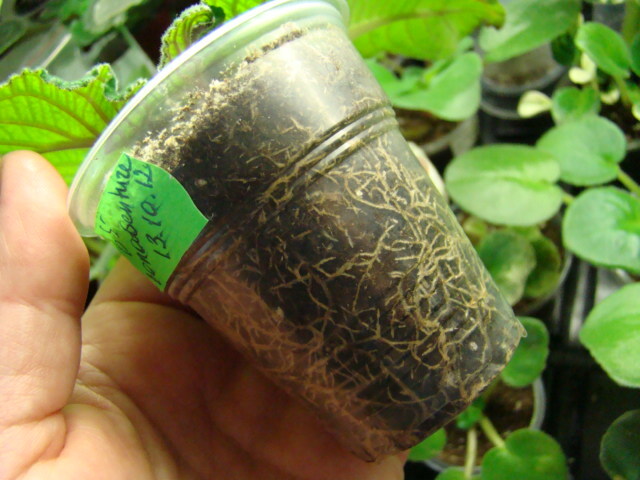 Babies' root system were checked before potting to individual pots. Results: The higher the concentration of cow manure, the worse the root system. The best root system was in soil with no cow manure. 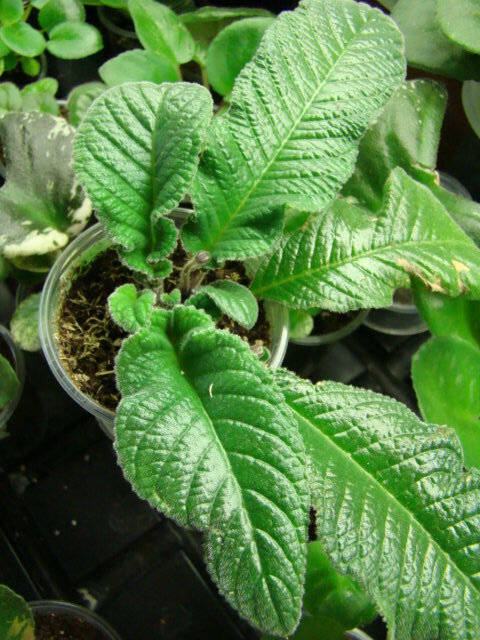 Babies developed in presence of high concentration of organic fertilizer were smaller with thick leaves compared with the babies, that developed from leaf fragments that were in soil without fertilizer. Indeed, this result was expected. In order to get enough nutrients in poor soil the roots need to grow faster and longer. Situation is different for adult plants. Where the concentration of cow manure is high, the root system is the weakest. No cow manure gives the strongest root system. However, flowering was not good where soil does not have manure. Optimal concentration of cow manure is 2%. However, adding of organic fertilizer was good only when re-potted adult plant already had a good root system. When root system was not good adding organic fertilizer did not give any benefit. Next thing I found interesting in this thread is the way people revive their dead plants (after root rot probably). They remove all old and bad leaves, remove all roots, wash rosette thoroughly , plant it to good soil and put to mini green house. What Pavel found in Europe and I in US is that the best soil is COMMERCIAL soil based on peat moss. We found that it is much more likely to have problems with soil when people mix their own. We usually add coarse 20-25 % perlite or sphagnum to that soil. If you use only rain, distill or reverse osmosis water your success is inevitable. And, of course, fertilizer with all microelements. Peat-Lite Special 20-10-20 is the best. Forum: "How much of horse manure do you recommend to use?" Pavel: " Dry, chop and add about 50 ml of dry matter to 5 litter of water. Use only for adult plants." 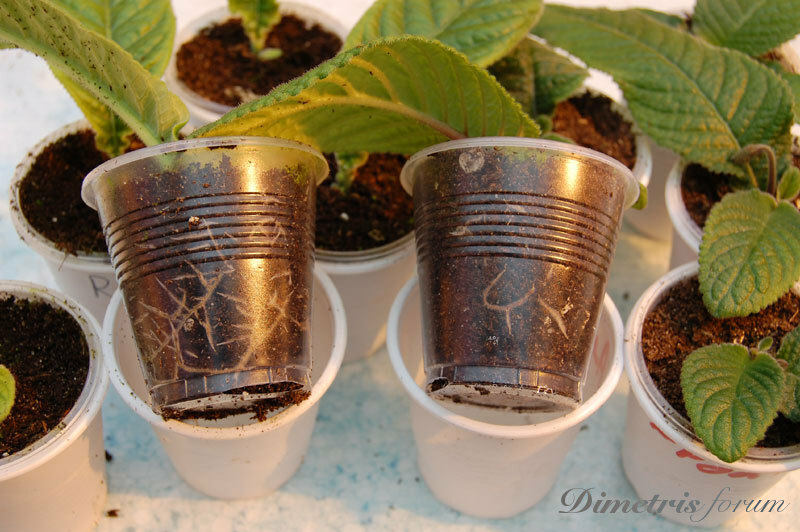 Forum: " I bought a few two-leaf babies and put them in to transparent 100 ml cups. In two months they are all ready to bloom, but I do not see any roots. Is it normal?" Pavel: " After two month you have to see the root touching the pot. Something wrong with you soil. Most likely it is too rich." I translate the very very small portion of the forum, because a lot of information only applied to the particular soil, fertilizer, etc that are available only in Russia and Ukraine.
" It is preferable to add water to your soil at least 24 hours before transplantation. It is ok to keep it wet up to one month. 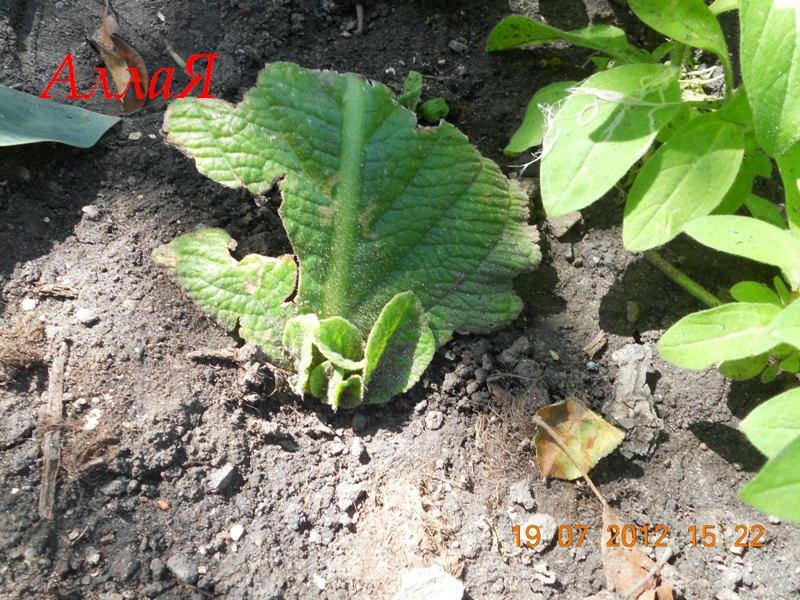 After one month it is better to discard wet soil, because of degradation of some of its components. The wetter the soil the quicker degradation. " "Today I looked at the root system of the plants that have been re-potted in the middle of July. I was not planning to re-pot them before winter. Now I see that they grown quite a good root system in spite of the hot summer. I re-potted them to the larger pots. Now I am afraid that they might not grow good roots before winter months and it could lead to the root rot. " Pavel's response: " From my experience. I recommend to re-pot streps every 3 month, regardless of whether the roots create root ball or not. If roots are not completely penetrate the soil you can remove loose soil and re-pot to the same or slightly larger pot. If you have tight root ball you can just put this root ball to the larger pot with new soil. The same time I also recommend to thin the plant. It is easier to re-pot every three months than to treat and recover the plant. The immunity of the plant directly depends on the freshness of the soil. " Forum: "I grow my streps on the windowsill. There are my first streps. I re-potted babies to the 3.5" (9 cm) pots. The are in bloom now. Should I re-pot them to 4.5" pot or wait until February?" Pavel: "I would transfer them to larger pot and they might bloom for another two months. But in the winter I would dramatically rejuvenated them before potting." 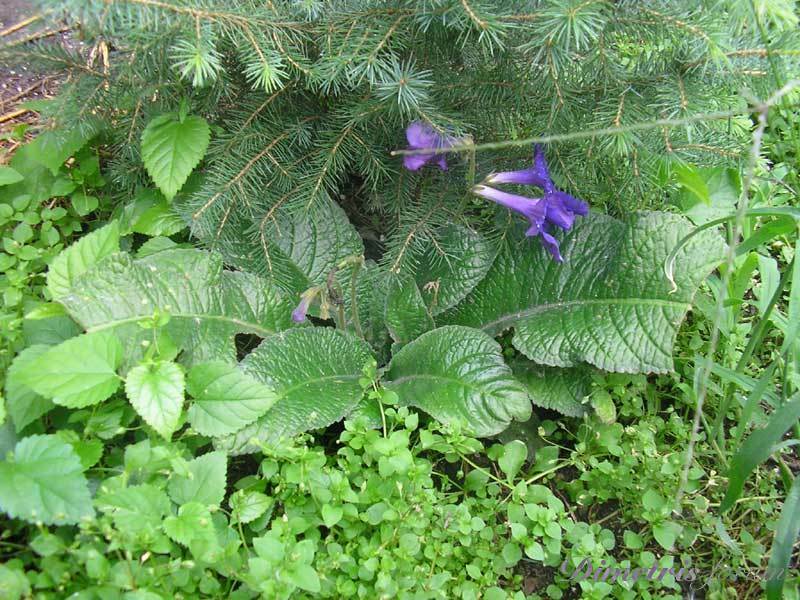 Forum: "Pavel, I want to show my plants in May. Can I let them flower now?" Pavel: "It still a lot of time till May. Let them flower now. Start to prepare them in November/December." There a few questions from forum about soil components. 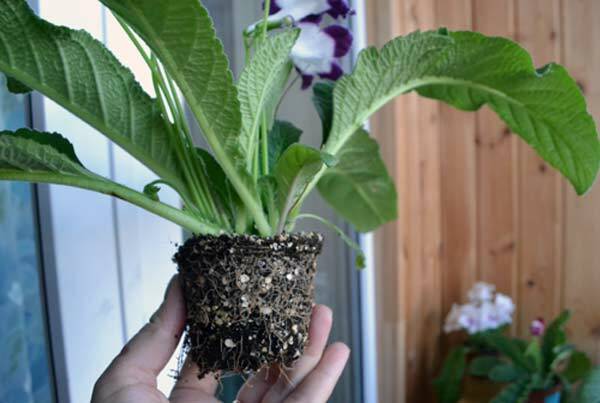 Pavel response: "Almost all Streptocarpus species are lithophytes and epiphytes. Therefore, the main rule for the soil is that soil should well aerated. There are species that grow on the banks of the rivers , almost in the water. If root are in water, it should be running water with a lot of oxygen. There are no streps species that grow in stagnant water. Also, there are no streps species that grow in heavy soil (clay, for example). I think streps like orchids can be grown hydroponically, but only if air is forced into the solution, so the roots are constantly washed by mechanical mixture of air and solution. 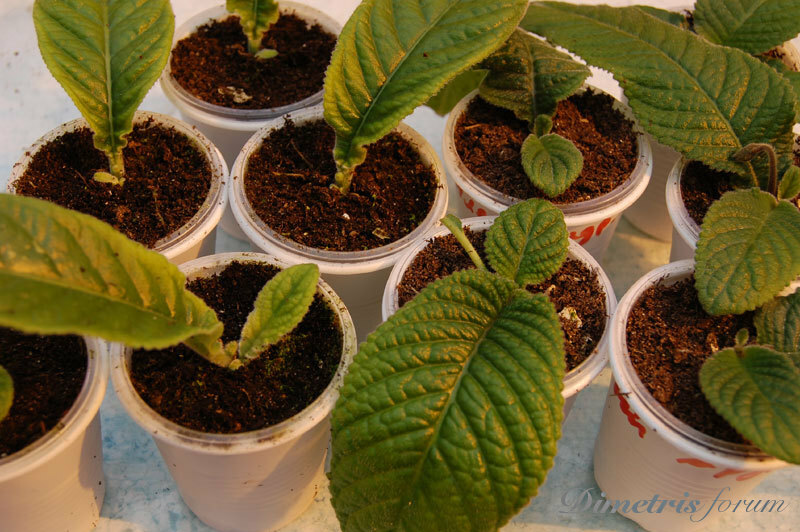 Question from forum: "Recently I re-potted my adult Streptocarpuses. Next day my plants 'drooped their ears', in spite of wet soil and watering. During re-potting I removed some roots that I think were rotted. I've left only strong good ones. I put them to plastic bags. They restore their turgor slightly. It looks like that old leaves suffered more. During transplanting I also removed all old flower stacks stumps. May be I should not have done it. What should I do with them?" Pavel's response: "I always remove old flower stacks: never had problems with that. When you remove part of the root system during re-potting it is necessary to remove some leaves. To prevent evaporation you should remove some leaves. Plant do not have enough roots to pump up water to all leaves. 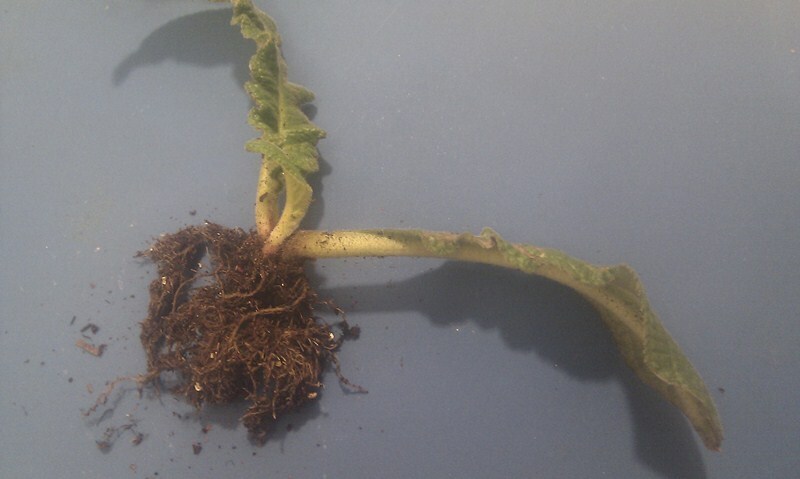 If you want radically clean the root system you should radically clean rosette too (remove old leaves). Another word, if you rejuvenate root system you have to rejuvenate rosette too." Forum: "On May 28 I planted the leaf with roots (I removed babies first) under my apple tree to the heavy rich soil (bad idea?). Today is June 16. I found little babies there. Now July 19-th. Look at them. Pavel: "My streps lived under the spruce tree all summer and fall and flowered until Nov 4-th. " Nature is amazing. We can't reproduce it in our homes! Unfortunately I can't translate 99% of the forum because they talk about from different vendors that are not available for us. In US at least. Pavel: " I am experimenting with shredded pine bark today. I am adding it to my soil. So far so good. I boiled bark for about 30 min to kill all microorganisms." Also I was growing some streps in pure sphagnim. Once root created root ball I re-potted them to peat-based soil. Result was positive, especially for the salt sensitive varieties." Question from forum: "Please help, I am new to streps. I potted DS-Bonaventure to 100 g (2") cup in October. You can see many roots but still some soil without root. There are some buds. What to do: let it bloom and them re-pot, or re-pot now? Or transplanted now. If transplanted now, what size of pot? Pavel and forum: "It is exactly right time to re-pot. 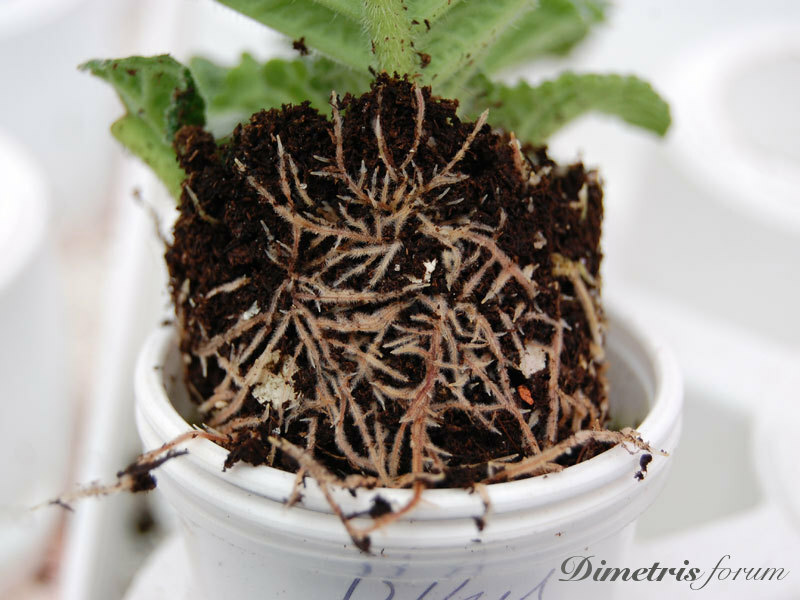 Pot's size 8-9 cm (3.5") if you wait longer the the root system development will slow down." Forum (Femina): "I am very very new too. Two weeks ago, I transplanted my plants. I watered them a little bit after soil become dry. Then I saw this. Forum (Femina): "Thanks a lot. Here are roots. They indeed do not looks good. I did exactly as you said." Pavel: "The pot was too big. We also stopped using vermiculite long time ago. The baby on the right is potter very well. In one week remove the bag. 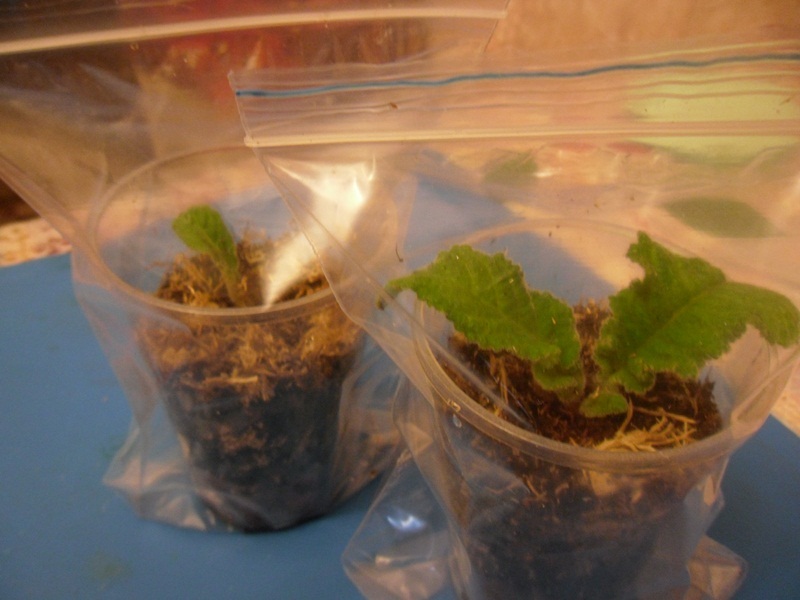 Even if plant will lose turgpr a little bit, it is OK. Another way, you can open bag a little bit during second week. Remove bag completely after two weeks. 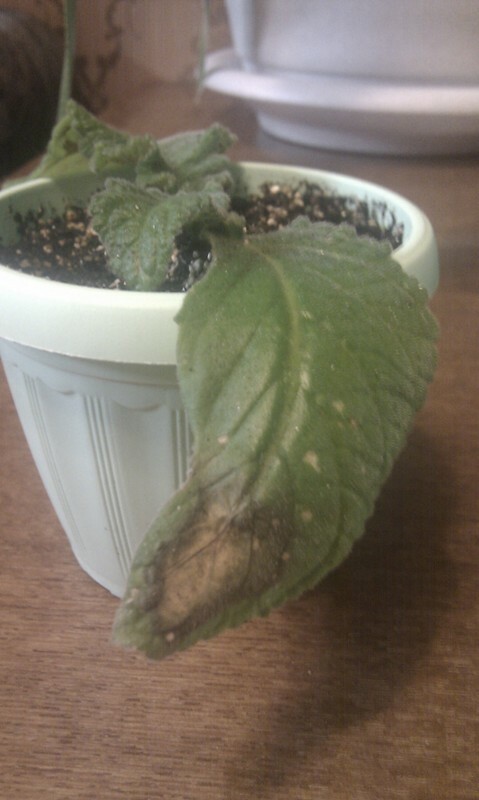 Do not accustom your plants to high humidity. Very interesting comparison between the sterilized soil and non-sterilized soil! All of this made for interesting reading. Informative. Appreciate your taking the time and effort to translate for us.